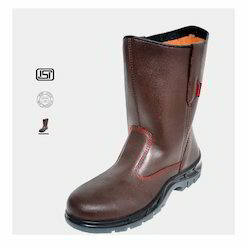 We also provide a complete safety solution to protect the legs through this range of Safety Shoes which is made of top quality skin friendly materials with various sizes and designs, these Safety Shoes are available in ankle length, boot, gumboot and other styles. 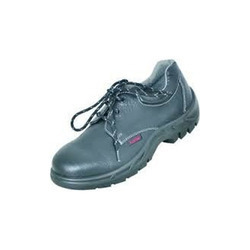 We are also providing Karam Safety Shoes & Karam safety industrial shoes.These shoes are made of PVC coating and can withstand to solvents, acids and other harmful objects. 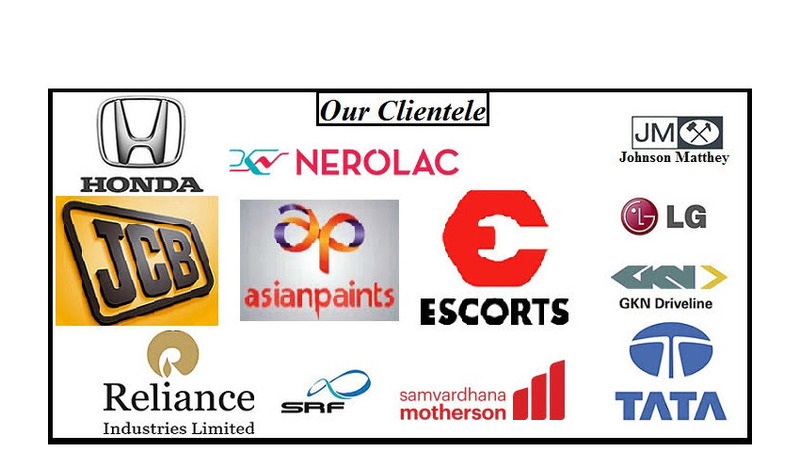 We are dealing Safety Shoes in Delhi (NCR), all cities of Uttar Pradesh like Ghaziabad, Noida, Greater Noida, Gautam Budh Nagar, Meerut, Moradabad, Bareilly, Aligarh, Agra, Bulandshahar, Kanpur, Lucknow, Unnao, Banaras / Varanasi, Allahabad, Lucknow, Gorakhpur, cities of Haryana, Faridabad, Bahadurgarh, Gurgaon, Ambala, Sonipat, Panipat, Cities of Uttrakhand / Uttranchal like Dehradun, Roorkee, Haridwar, Rudrapur, Ramnagar, Haldwani, Nainital, Mussorie, Cities of Bihar like, Patna, Darbhanga, Bhagalpur, Begusarai, Motihari, Siwan, Gaya, Mokama, Jamalpur, Purina, cities of Jharkhand like, Ranchi, Ramgarh, Jamshedpur / TATA Nagar, Dhanbad, Bokaro, Deoghar, Medininagar, Phusro, Dumkar, Hazaribagh, Gumla, Gomia, Cities of Rajasthan like, Jaipur, Alwar, Bhiwadi, Neemrana, Udaipur, Jaisalmer, Cities of Punjab like, Chandigarh, Ludhiana, Amritsar, Ambala, Cities of Madhya Pradesh like, Gwalior, Indore, Bhopal, Etc.